Joe Deas, an SDSU Biology alum and previous undergraduate researcher in the Hedin lab, is getting considerable press for his recent publication in Proceedings of the Royal Society. 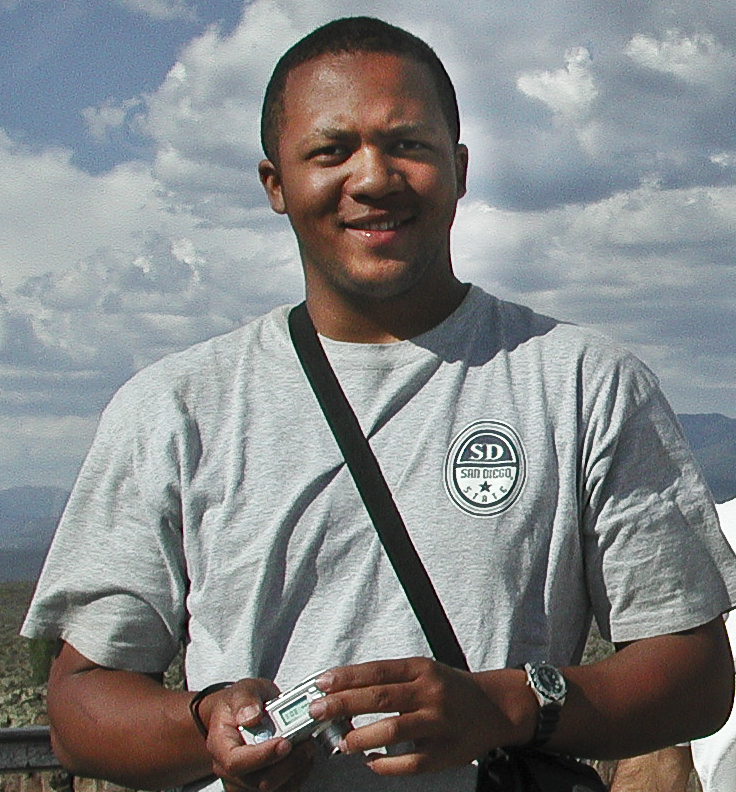 Joe is currently a PhD student in the Molly Hunter lab at the University of Arizona, where he studies various aspects of insect ecology. In their PRS paper Joe & Molly discuss how female Mimosestes seed beetles cover viable eggs with inviable egg “stacks”, with these stacks acting as a protective device against parasitoid wasps. The paper is attracting considerable attention from the popular press, and rightly so given the rarity of this strategy in the animal world. I’m real proud of Joe and his accomplishments in his young career. This also reminds me of the great fortune (and responsibility) I have in my job as a University Professor – every day I have the opportunity to teach students about the amazing wonders of the biological world. Perhaps I can’t inspire every day, but I can try….